Aron, Gabrielle and David Gilmore. 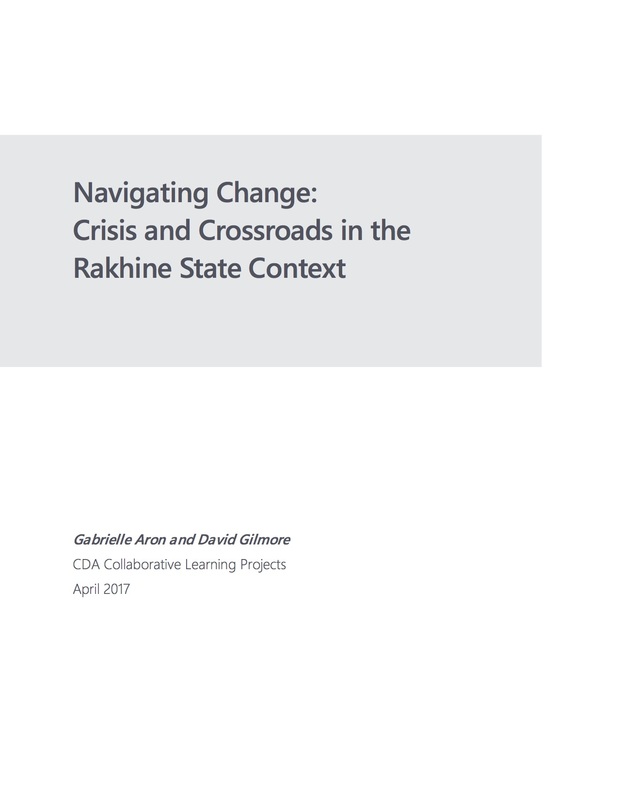 Navigating Change: Crisis and Crossroads in the Rakhine State Context. CDA Collaborative Learning Projects, 2017. This document was developed as part of the project, “Promoting Conflict Sensitivity Among Multiple Stakeholders in Myanmar,” which was led by CDA. We would like to thank the Peace Support Fund, without whose support this publication would not have been possible. CDA would also like to acknowledge the generosity of the individuals and agencies involved in donating their time, experience and insights, and for their willingness to share their experiences. The purpose of this report is to assess the implications of the post-October 2016 crisis in northern Rakhine. The analysis and recommendations presented below complement and build upon CDA’s May 2016 report, Reshaping Engagement: Perspectives on Conflict Sensitivity in Rakhine State. Propose concrete measures to facilitate conflict sensitive engagement in the changed context. 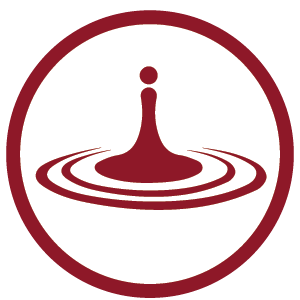 The current situation is fluid, characterized by a high degree of uncertainty. As such, this report seeks to narrowly assess the consequences of the crisis to date, both on dynamics in Rakhine State and the actors engaged in the context. It is intended as a capturing of the conflict as it stands presently – at a crossroads.